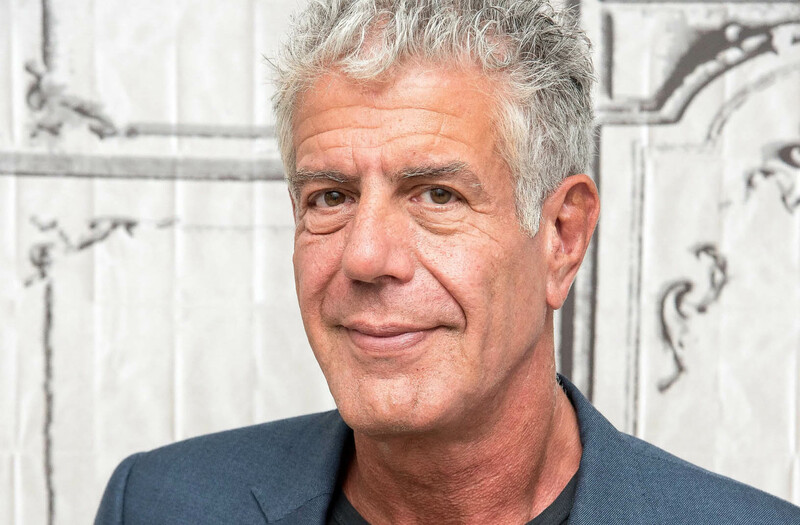 On June 8, 2018, Bourdain was found dead of an apparent suicide by hanging—by using the belt from his bathrobe in his room at the Le Chambard hotel in Kaysersberg, France. Bourdain was traveling with friend Éric Ripert who worried when he missed dinner and breakfast. Christian de Rocquigny du Fayel, the public prosecutor for Colmar, France, said "not much preparation and premeditation went into the act, and leads us more in the direction of an impulsive act", adding that, "at this stage, nothing suggests the intervention of a third party". He said that Bourdain's body bore no signs of violence, and that toxicology tests would determine whether drugs or medications were involved. Bourdain was working on an episode of Parts Unknown in nearby Strasbourg, France. 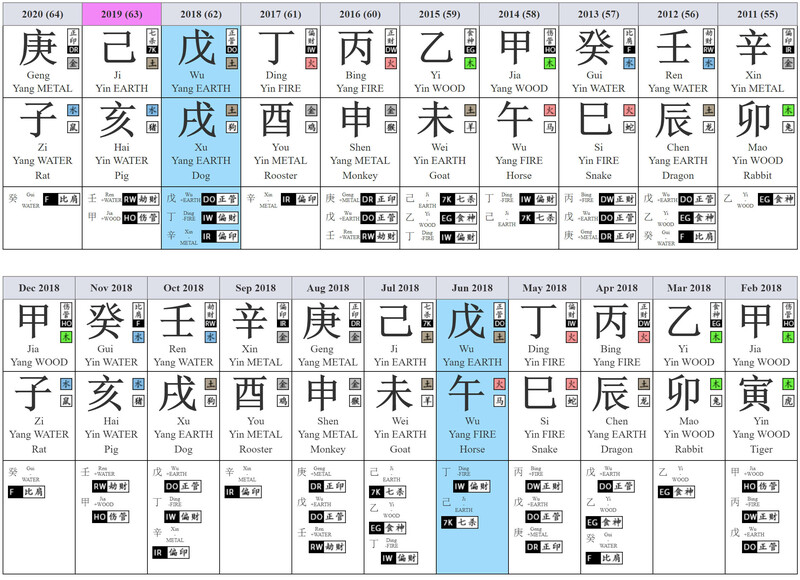 Let's try to understand from his Bazi chart although we don't have his actual time of birth. Being a 癸 Gui Water daymaster, one can see he has strong (甲 Wood) Hurting Officer producing Direct Wealth in his chart. Such explain his natural talent of being a fantatic of what he do best in his culinary achievements and television presentations. This also is a sign of him working extremely hard in most times where people do not discover he could have overworked. Entering the luck pillar of 庚Geng metal, it is in a supportive phase which the name of Anthony Bourdain starts to bring more fame through his TV network and presentation programs particularly "Parts Unknown". 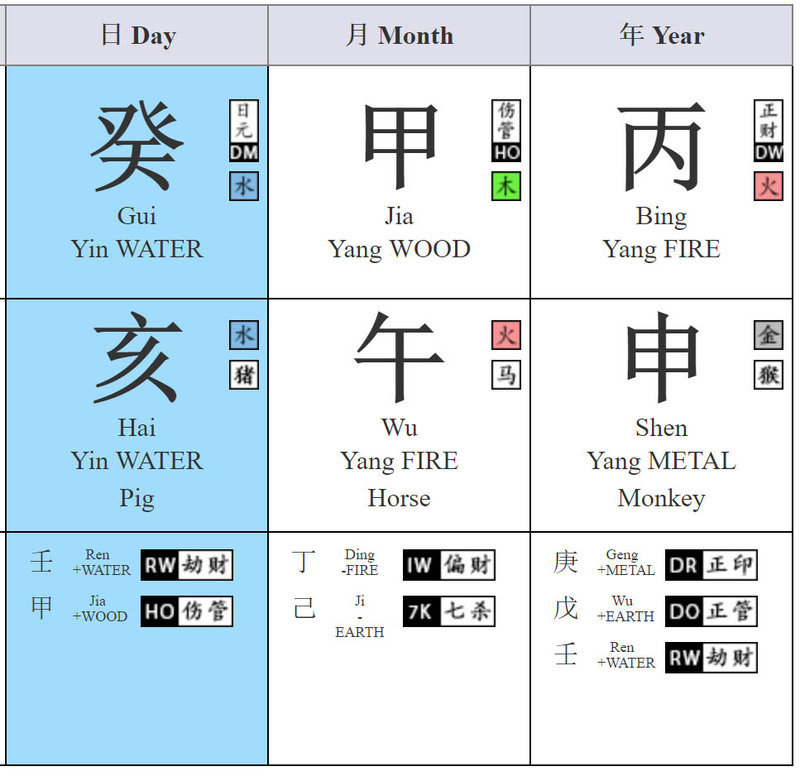 However, the current Geng Zi luck pillar also have the Zi Rat clashing with the Wu Horse. Having Zi Wu clash certainly is a sign of mental disturbance. The current luck pillar brought him fame and wealth, however there are hidden mental breakdown he would have to go through. 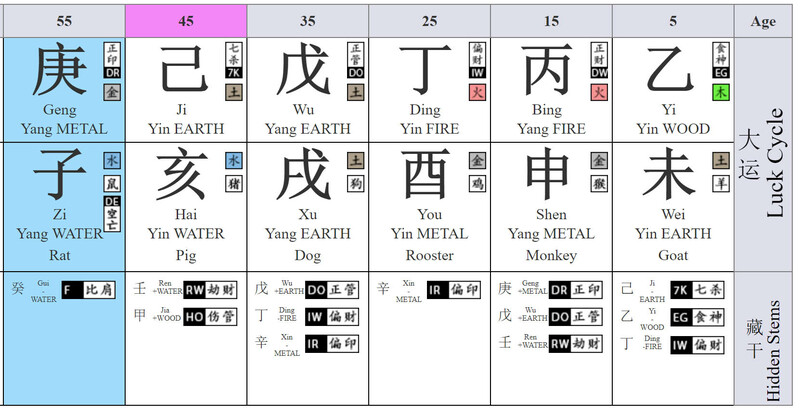 With the 2008 Wu Xu 戊戌, both heavy Earth element countering the Gui water, i would think there are troubled signs for him since 2007 October period. It certainly doesn't help when we entered the June month pillar of Wu Wu 戊午, with the Wu Earth countering him and another level of Zi Wu 子午clashes result in severe depression. 子午clashes is always known for mental stress in one's life and having it in the month pillar is something we always want to avoid as that is the birth pillar. I've always enjoyed Anthony TV show and thinks he gave a very personal-touch and upfront response in his programmes. What we should learnt from him is that as much as we usually judge others based on their successes and wealth, we never really knew deep down what problem and challenges the person is facing. As such, we should choose to be happy with whatever we have now and master our emotional state of mind. Still, a person with depression is never easy to be identified and we should always have compassion for them and understand that it is not just a condition that you can choose 'not to think about it'. Let's all pray for Anthony peace and eternal happiness.